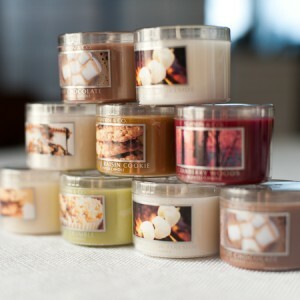 Follow the link to get a FREE mini candle from Bath and Body Works with the printable coupon. There is no purchase necessary but act fast because the offer ends 10/28/12. 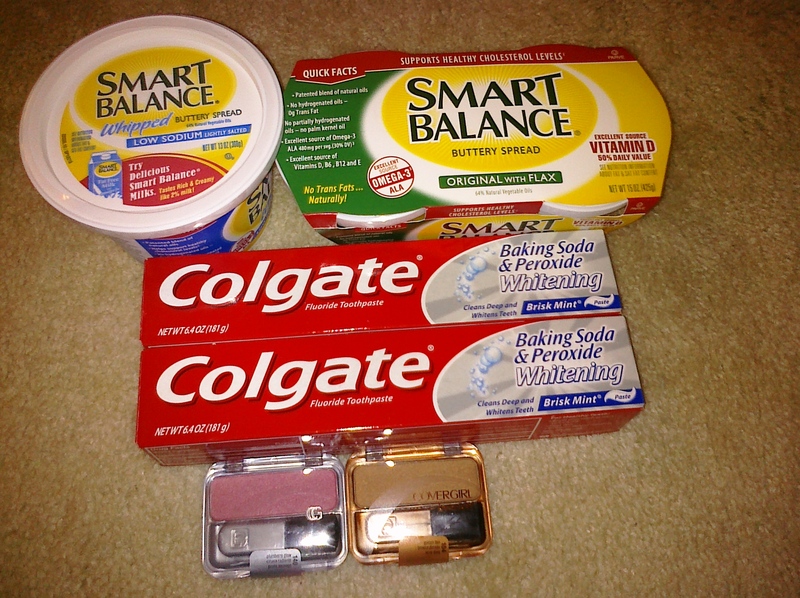 I did this deal last year and these make really nice stocking stuffers! For those of you who love Bath & Body Works check your mail for a Free Bath & Body Works Pocketbac Hand Sanitizer coupon on their recent flyer. It also has a 20% off your entire purchase coupon. Both coupons are good until April 1st. Click here for a Printable FREE Signature Collection Travel-Size item valid 2/14 to 2/20. 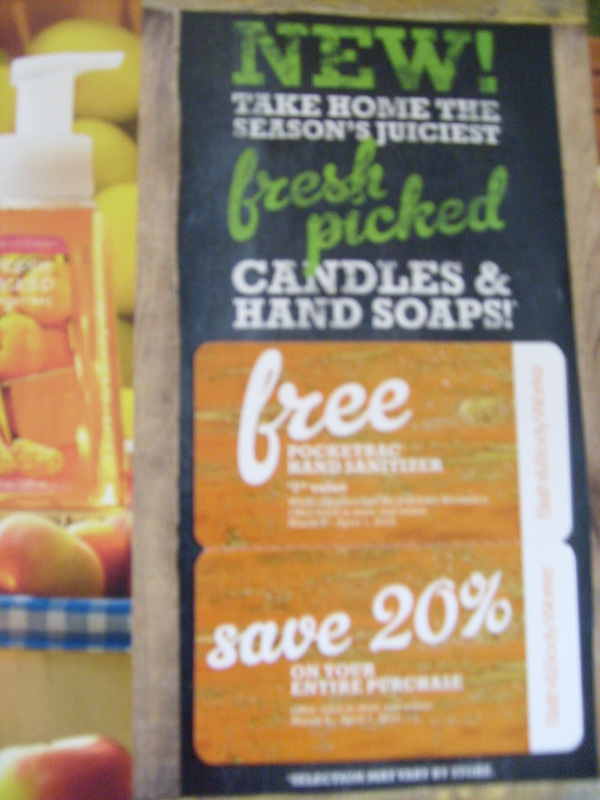 Click HERE to print your coupon for a free Pink Chiffon Lotion at Bath & Body Works. Yesterday I got to go shopping with my sister which is always lots of fun. My sister is a shopaholic like no other. She loves to shop but she somehow always finds the most amazing deals so that she never spends much money. 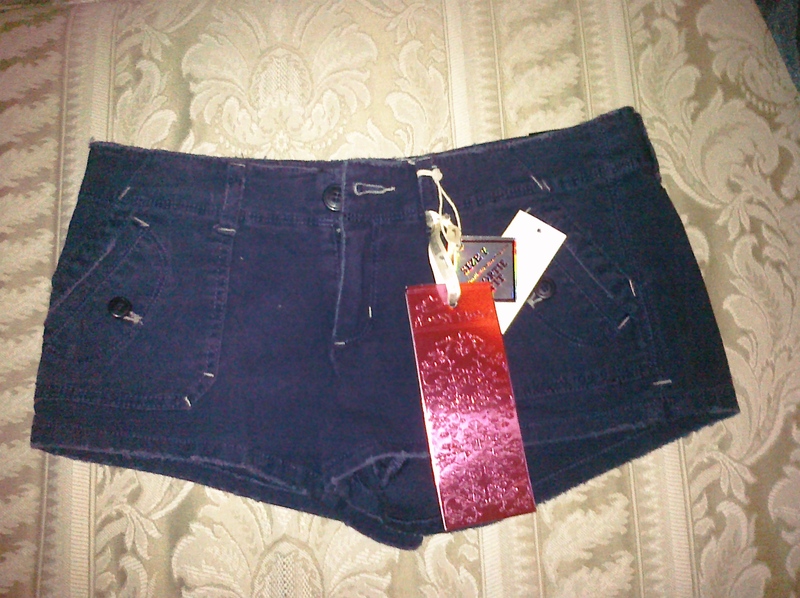 We found these cute Almost Famous shorts at Sears for $2.99. 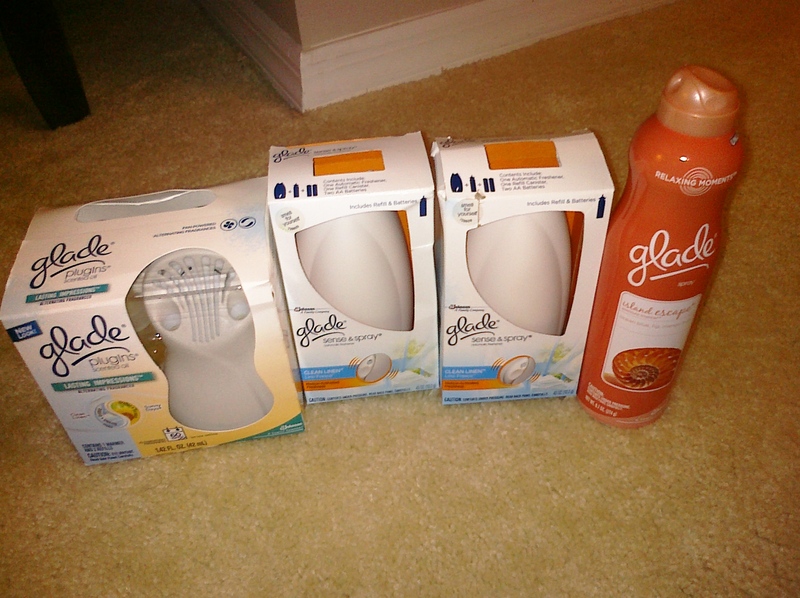 She also needed a birthday gift for her friend and we went to Bath & Body Works that was having Fall Clearance. She got almost $40 worth of stuff for $10. At CVS, she needed some air fresheners so we the deal where if you spend $12 on select glade products you get $4 ECBs. After the coupons she used and the ECBs she received this ended up costing around $4. Not bad for something she needed to buy anyway. At Publix, we got a few things she needed and it only cost about $2. Shopping is always more fun when I get to go with my sister. We compare deals and we encourage each other to save. I definitely recommend having a shopping/saving buddy! 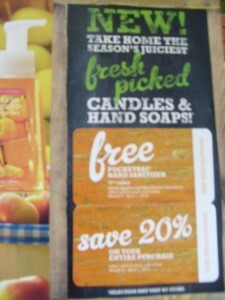 Bath & Body Works- Free Candles! You can now print a coupon for a FREE 1.6 oz. Home Collections candle. No purchase is necessary. It’s good until January 30, 2011. They let me get two today and they are really cute. Normally they sell for $3.50 each! At Bath & Body Works this weekend you can pick up a free 2 oz. Carried Away lotion (Click HERE). Print the coupon and no purchase is required.